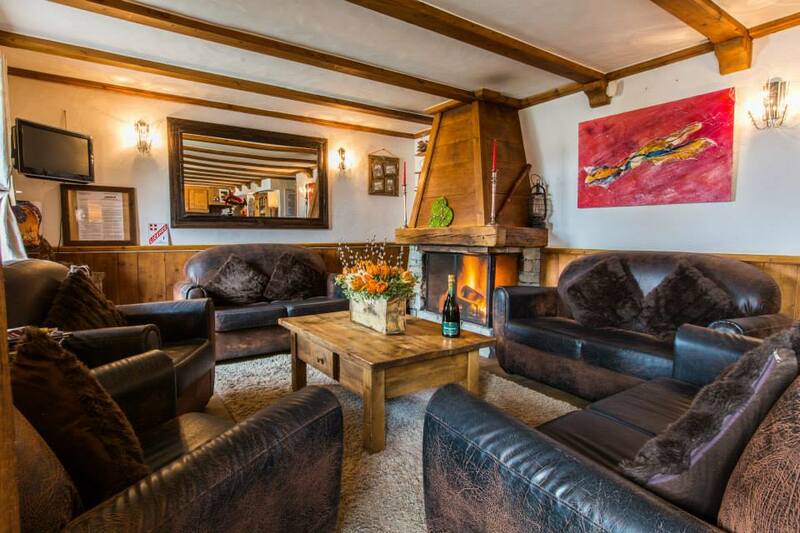 This small, friendly traditional Savoyarde-style hotel is located bang in the centre of 1850, a minutes’ walk from the main Croisette lift station, the width of the road from the blue Tovets piste, and just a stroll from any of the bars and restaurants in Courchevel 1850. Entirely renovated with a lot of care a couple of years ago, there are five different types of room, including a Family Room and a lovely Suite. 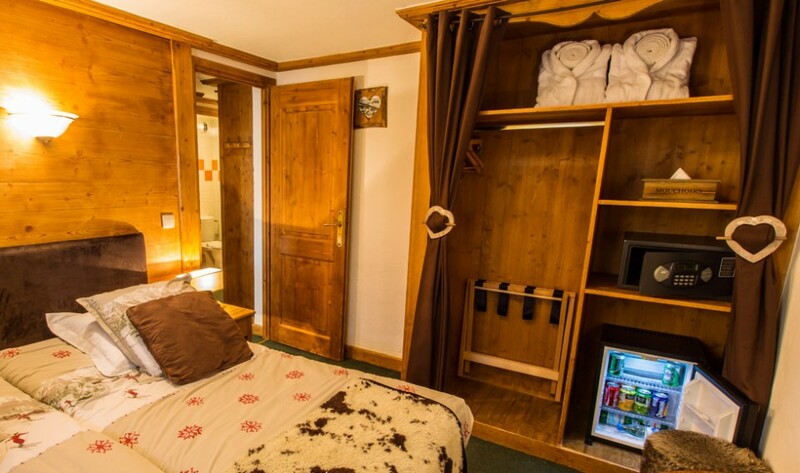 Rooms are decorated in cosy, chalet style, all with either en-suite shower or Jacuzzi bath. 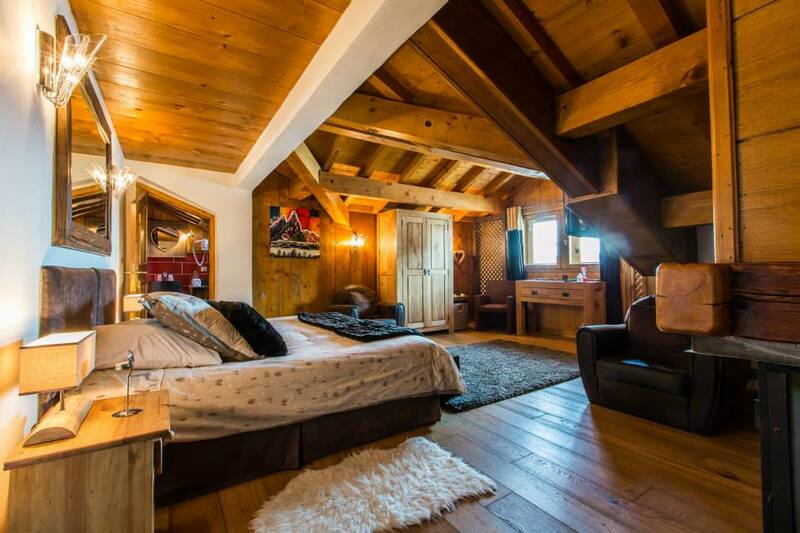 Accommodation is on a bed and breakfast basis only, which is served in a sweet little airy room with nice views, enabling guests to enjoy any of the excellent and varied restaurants on offer in Courchevel. While the hotel is not big on facilities compared to some of the fabulous spas and bars on offer elsewhere, there is a small lounge area with open fire next to the Reception. The upside to this is that you can pick and choose your favourite spot for après-ski note-comparing. And, of course, if you are still hankering for some aquatic-based relaxation, the splendid new “Aquamotion” centre is just a 10-minute free bus ride away – and at some €85m it knocks the spots off any hotel spa in resort! 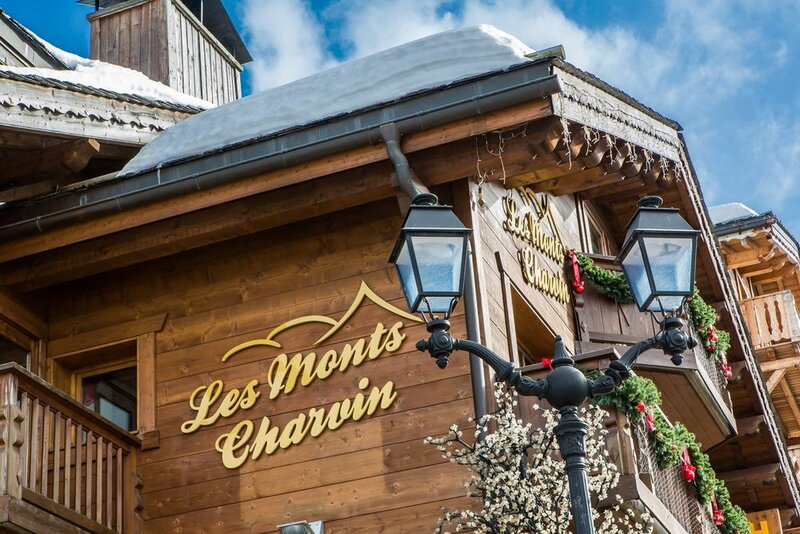 In short, if you wish to stay in 1850 - and don’t want to pay 1850 prices – then the Monts Charvin would be a great base for your trip.